MariaGrazia Caputo is the director and main representative of the International Institute Maria Ausiliatrice (IIMA) Human Rights Office to the United Nations in Geneva (Switzerland). Ms. Caputo has served in this capacity since the establishment of the office in 2007. Previously, Ms. Caputo founded and served as general director of VIDES International for 20 years, where she worked to promote voluntary service, youth leadership, and international development cooperation. The area of particular interest to Ms. Caputo is human rights, with special attention to the Right to Education for children and adolescents. At the United Nations in Geneva, she has presented best practices related to youth empowerment, quality education for indigenous and vulnerable children, along with the rehabilitation and reintegration of children in street situations. In addition, Ms. Caputo has organized many IIMA training courses in collaboration with VIDES International for hundreds of educators coming from Africa, Asia, America and Europe; presented numerous side events during Human Rights Council sessions; and submitted written and oral reports at the UN on over 15 countries in different regions where IIMA is present. Ms. Caputo has over 40 years of experience in formal and informal education for youth and youth focused services. 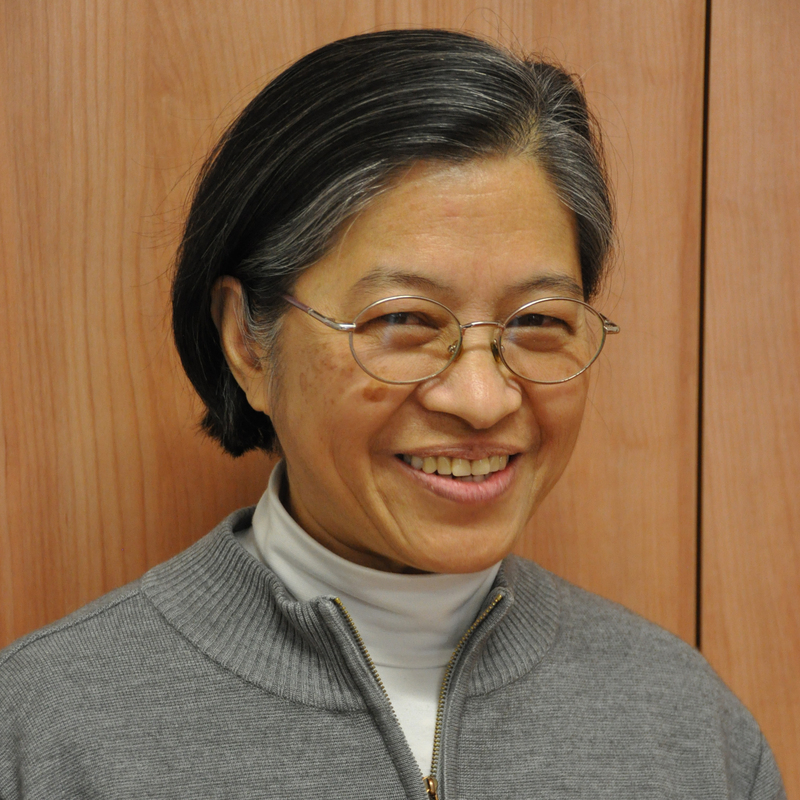 She has taught at the secondary and university education levels, including at the Salesian University (UPS) in Rome, and has published several articles on education and didactic methodology. 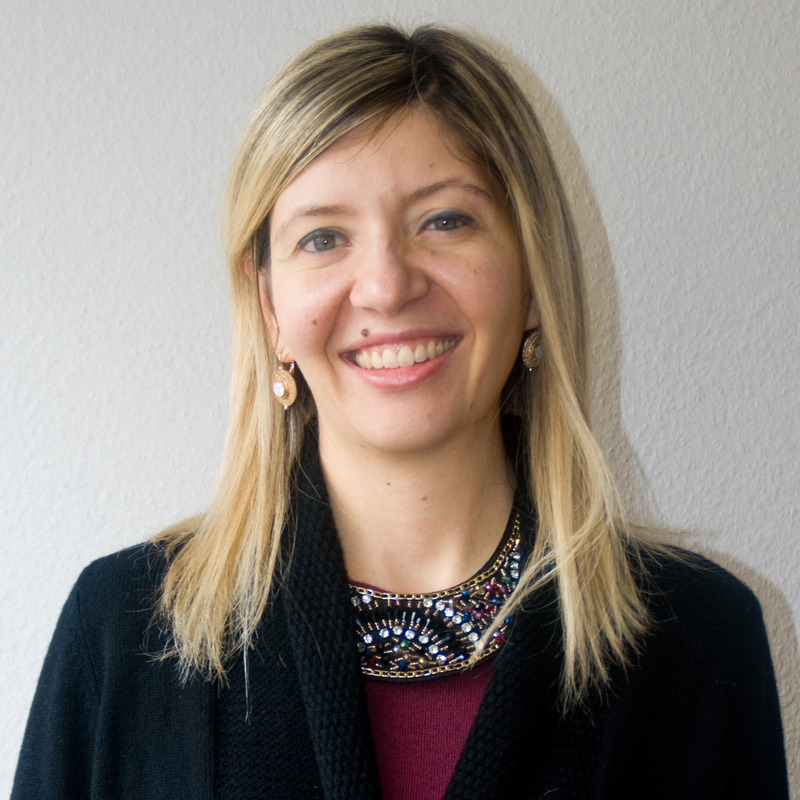 Ms. Caputo received a PhD in Philosophy from the University of Fribourg (Switzerland), a Master’s degree in Educational Sciences from University de La Laguna (Spain), and a Master’s degree in Literature from University of Rome (Italy). Sarah Bawagan Garcia, FMA, serves as a collaborator at the IIMA Human Rights Office in Geneva. She received her Bachelor of Science in Elementary Education in 1981 through the Philippine Normal College and furthered her studies at the Pontificia Facoltà di Scienze dell’Educazione “Auxilium” in Rome through a Bachelor’s in Educational Science in 1986 and a Master’s in Educational Science with a specialization in Catechetics in 1988. Originally from the Philippines, Sarah has also worked as a missionary in Myanmar and Cambodia. For over 30 years, Sarah, a Salesian Sister of Don Bosco, has dedicated herself to the betterment of youth through her work in different roles. She has been a teacher, director of novices, community leader, Provincial Vicar of the Pre-province of South East Asia, Superior of the Pre-province of Cambodia-Myanmar, and Provincial of the Philippines and Papua New Guinea. Sarah joined the IIMA Human Rights Office in 2016 and has since assisted in training courses, organizing side events, and developing reports relevant on the different issues of interest to the Office. 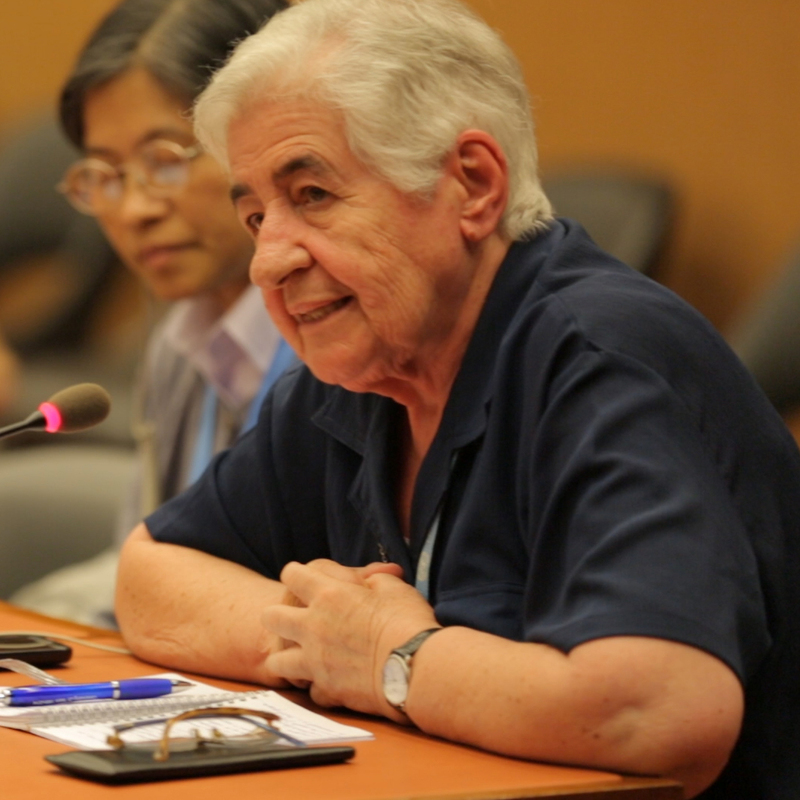 Ms. D’Onofrio currently serves as advocacy officer of IIMA Human Rights Office in Geneva. She has a wealth of experience with various UN bodies for the promotion and protection of human rights, including the Human Rights Council, the Universal Periodic Review and UN Treaty bodies. Ms. D’Onofrio also provides training and capacity building to several other Civil Society organizations in order to enhance their work within the UN system. In addition to her UN experience in Geneva, Ms. D’Onofrio has carried out missions and projects in the field, particularly in Thailand, Lebanon and Central America. With a Master’s degree in International Relations from LUMSA University (Italy) and an Advanced Master’s degree (LL.M.) from the Geneva Academy of International Humanitarian Law and Human Rights (Switzerland), Maria has developed a legal expertise and comprehensive foundation in the fields of Humanitarian Law and Human Rights Law.